All of the flagship Android devices from 2013 have been added to CyanogenMod in some form or another: the Galaxy S4, the HTC One, the LG G2, the Moto X, and of course, the Nexus 5. But there's one notable entry that has not graced the download page yet - Samsung's enormous and powerful Galaxy Note 3. According to an early-morning post from the custom ROM's official Google+ account, that's about to change. 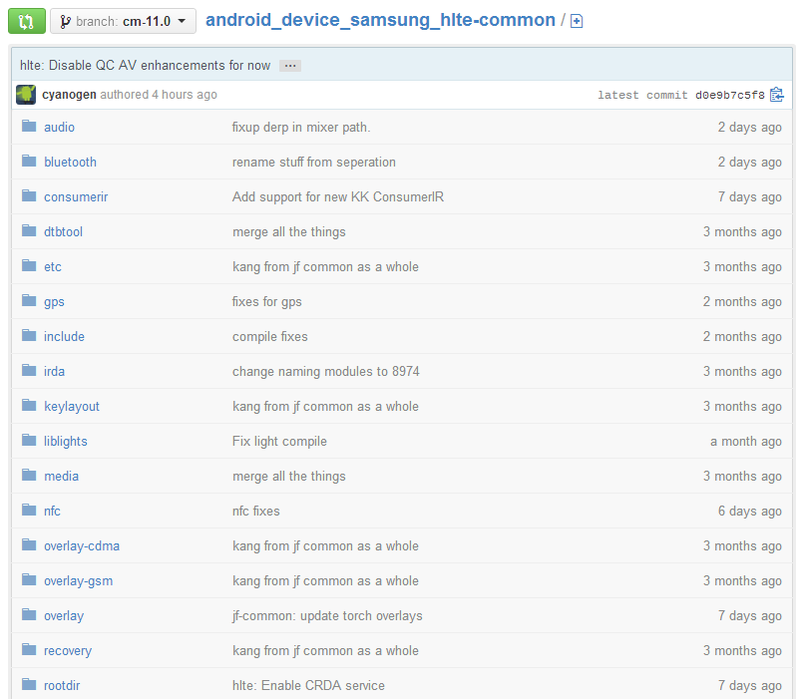 The CM team has published its software source code for various models of the Note 3 to GitHub. The kernel and ROM code is up for the international model as well as the T-Mobile and Sprint variants, but the AT&T and Verizon versions are absent, almost certainly because of those carriers' insistence on locked bootloaders for all their phones. 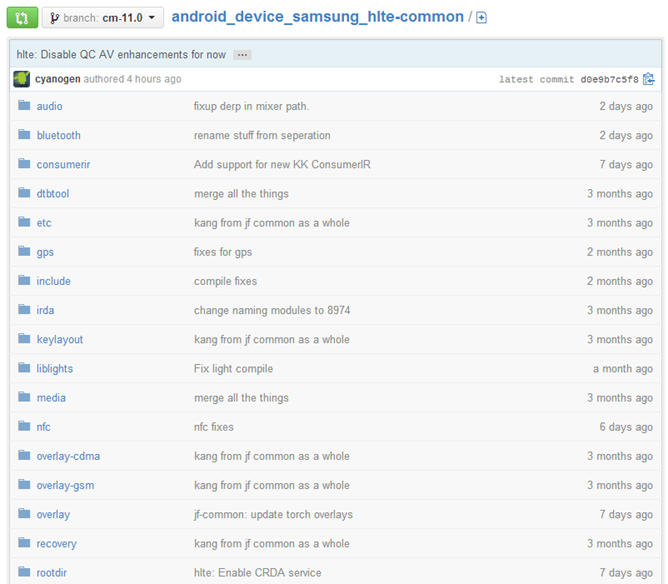 The device isn't officially supported yet, but ROMs are in active development and have been assigned maintainers. There aren't any nightly builds available at the moment, but anyone with the right skills can build the ROM from source if they feel the need. 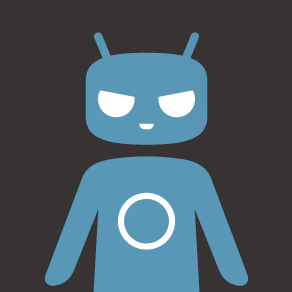 I would expect Galaxy Note 3 CyanogenMod ROMs to hit the main download page within the next few weeks, hopefully as a KitKat (CM11) build. In the meantime those with supported devices can try some of the many other custom ROMs available at the various user forums around the web.